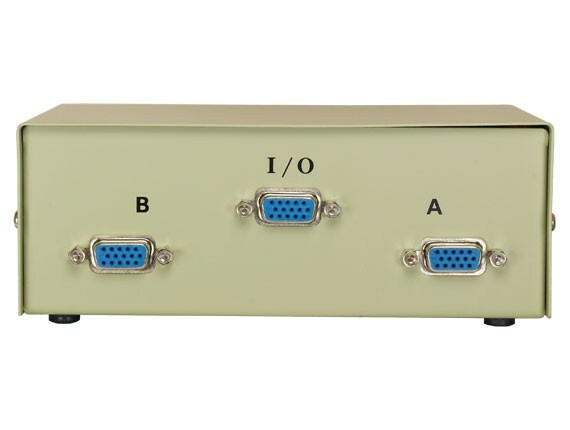 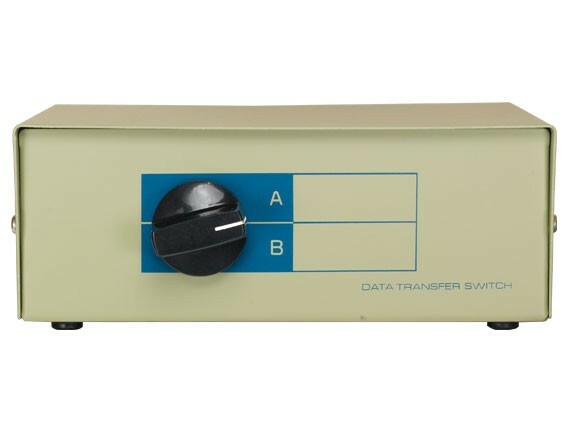 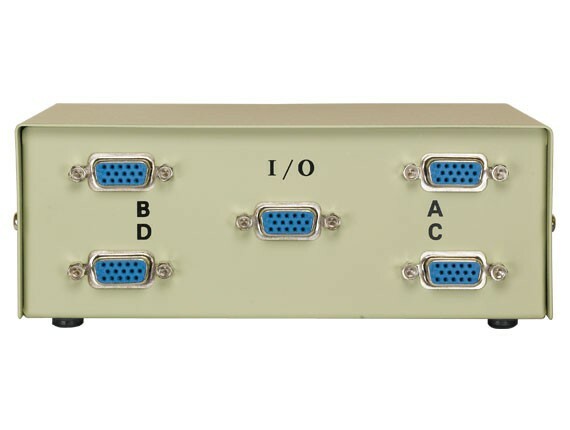 This 2-way DB15 manual data switch box is economical in price and great for simple switching of commonly used data lines. 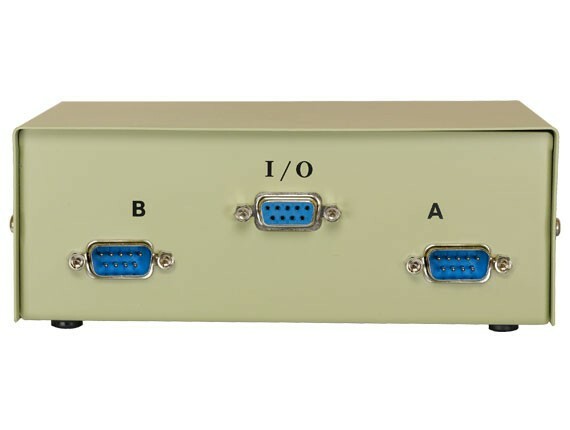 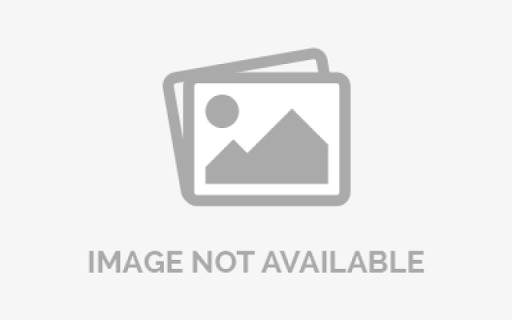 It is a convenient way to share devices such as gamepads/joysticks, MIDI devices, or Macintosh monitors between computers. 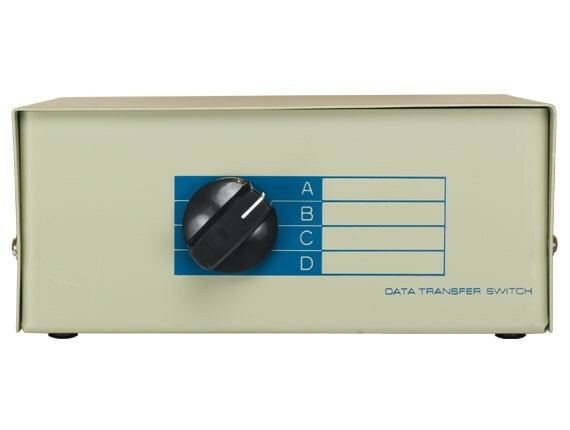 Features a sturdy, shielded metal box and a user-friendly rotary switch.